Here in the U.S., we have a fairly solid sense of what constitutes a "good" nighttime skincare routine. 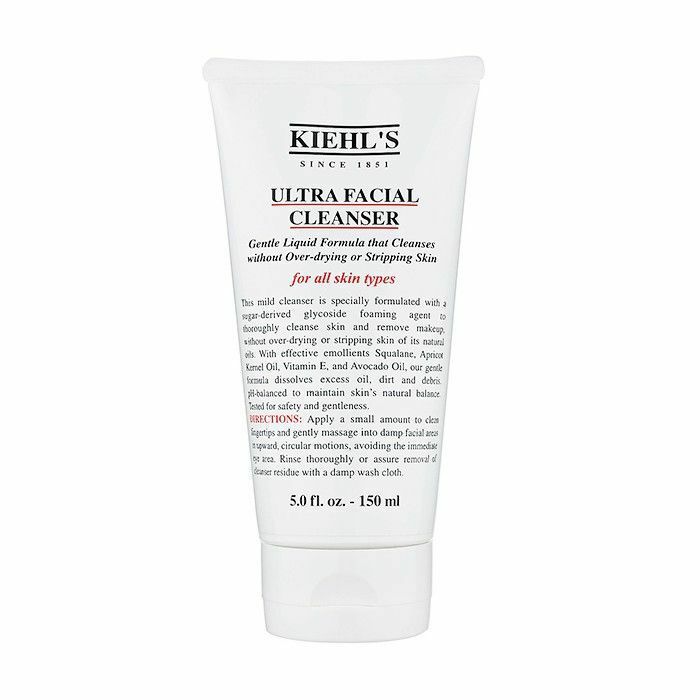 Most of us imagine cleanser, toner, serum, and moisturizer from tried-and-true brands like Kiehl's, Sunday Riley, and Glossier. What more could a person need? Sometimes, though, we forget that our approach to skincare isn't the standard everywhere else in the world. After all, skincare is more than just hygiene—it has deep roots in culture, history, and beauty standards. So you can imagine how vastly it differs from country to country. Here at Byrdie, we have a well-documented fascination with international beauty. We've dug deep into the backstory of Korean skincare, explored what "natural beauty" looks like around the world, and more. The next natural step was to learn how the nighttime routines from some of the world's most beautiful countries compare to ours here in the U.S. To investigate, we spoke to a handful of real women from France and South Korea. 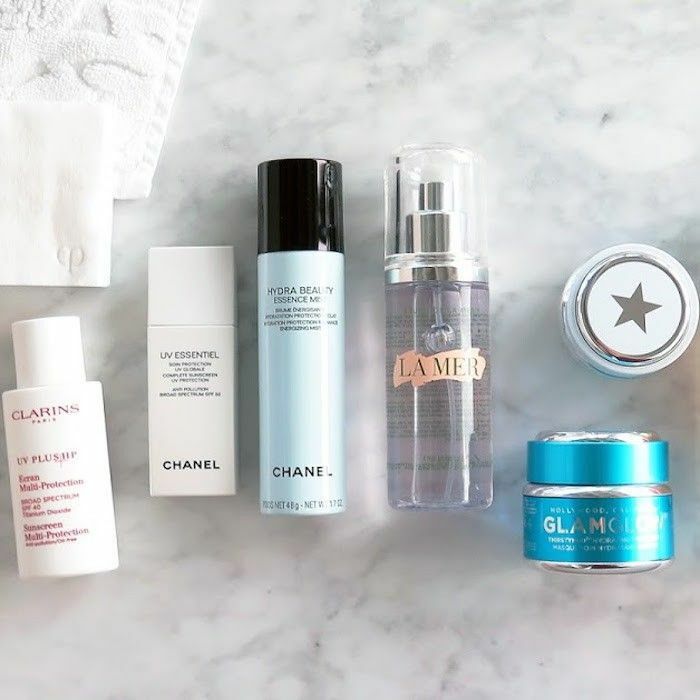 Keep scrolling to discover the differences between how French women, South Korean women, and American women do nighttime skincare. This routine should sound familiar. "The American girl aims for fresh, healthy, young-looking skin," says Kim Robertson, VP of customer experience and education at Kiehl's. 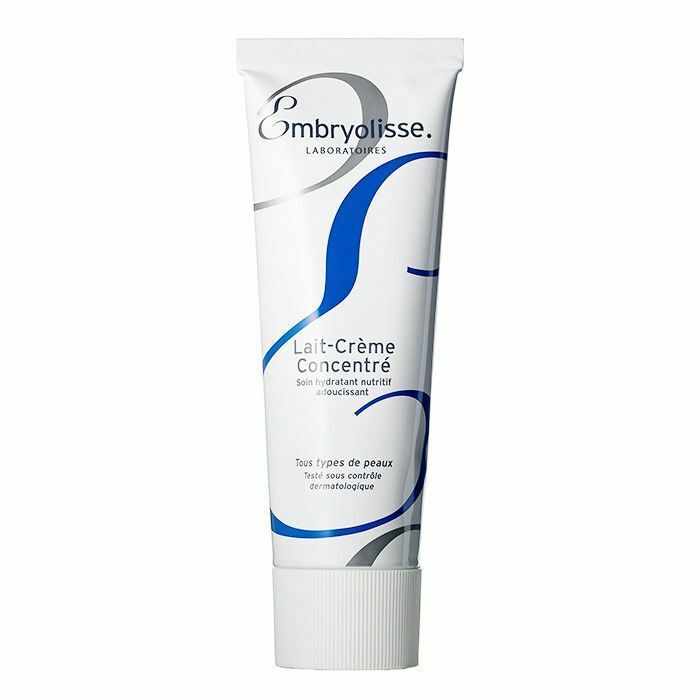 Preventing the signs of aging is a key priority for her, as is sticking to natural ingredients whenever possible. Though the everyday American girl isn't quite as informed about the science of skincare as the average Korean, she is still concerned with avoiding harmful chemicals. And because we Americans like things to happen fast, she's driven by the promise of overnight results. 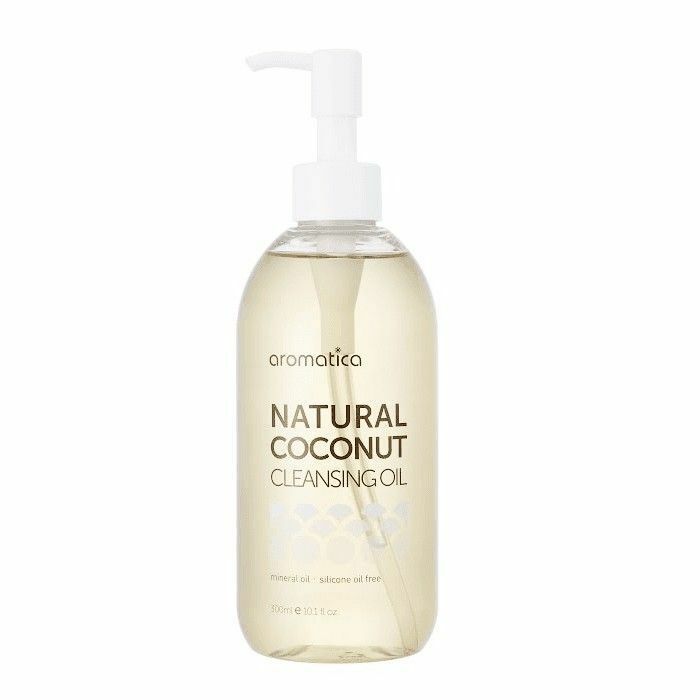 A gentle yet thorough cleanser and toner are essential to the American girl's routine, says Robertson. 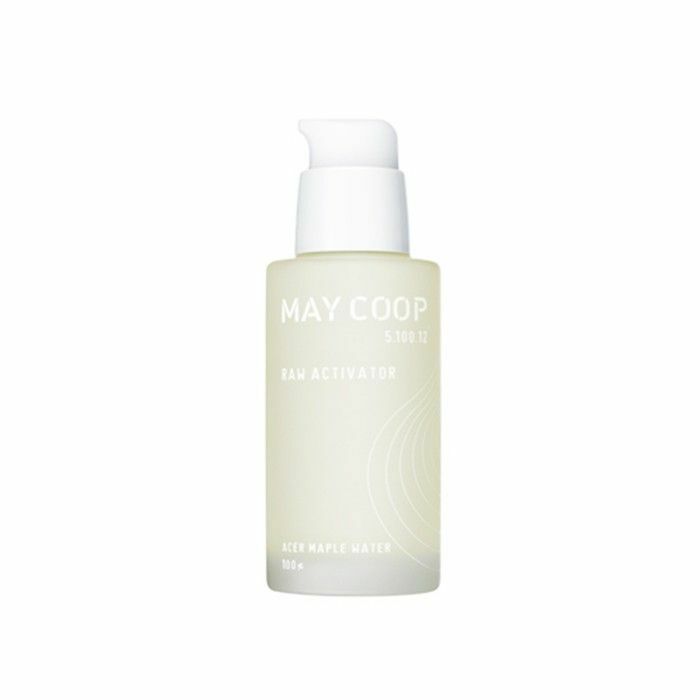 After toner, her focus is anti-aging—softening fine lines and restoring that coveted youthful "glow." For this, she might reach for a concentrated serum, says Robertson, like Kiehl’s Powerful-Strength Line-Reducing Concentrate ($60), which neutralizes free radicals to fight aging. 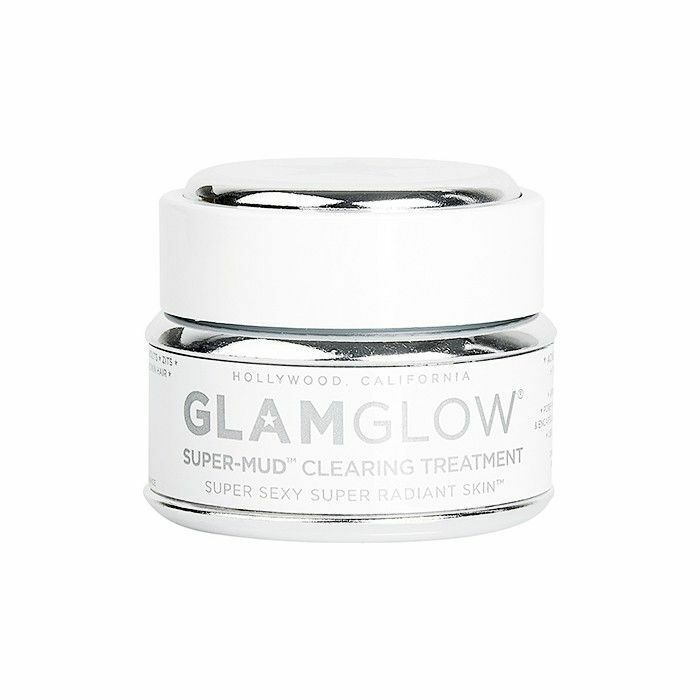 Another classic American step is to do a detoxifying mask once a week, like GlamGlow's Supermud Clearing Treatment ($69) or Tata Harper's Purifying Treatment ($65). And no American skincare routine is complete without night cream. 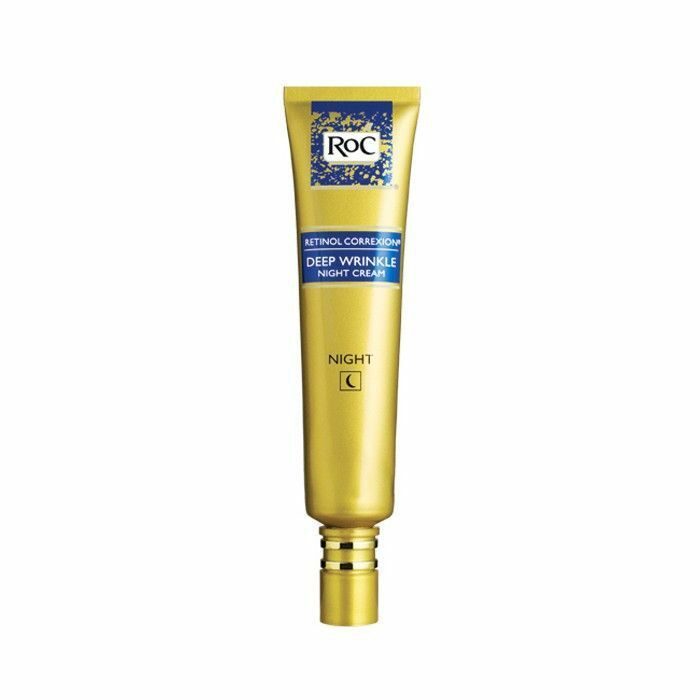 Retinol-packed moisturizers, like RoC's Retinol Correxion Deep Wrinkle Night Cream ($20), are always especially popular. According to Clarins expert Christopher Truffa, "less is more" when it comes to French nighttime skincare. The goal is to use as few products as possible, that are as gentle as possible, to wake up with skin that is "clean, baby soft, hydrated, and rested." "We are big on pharmacies and buy most of our beauty products there," adds French girl Clémence Polès, creator of the street style blog Passerbuys. Favorite brands include Caudalie, Nuxe, and La Roche-Posay. The typical nighttime routine in France takes only two or three steps, though this expands with age. Twenty-something Polès sticks to a gentle cleanser, like Caudalie's Instant Foaming Cleanser ($28) or Bioderma's Créaline H2O ($26), followed by moisturizer. "And when I say moisturize, I really mean moisturize," she says. "Face, body, hands—the whole deal." At night, Polès typically opts for a face oil. 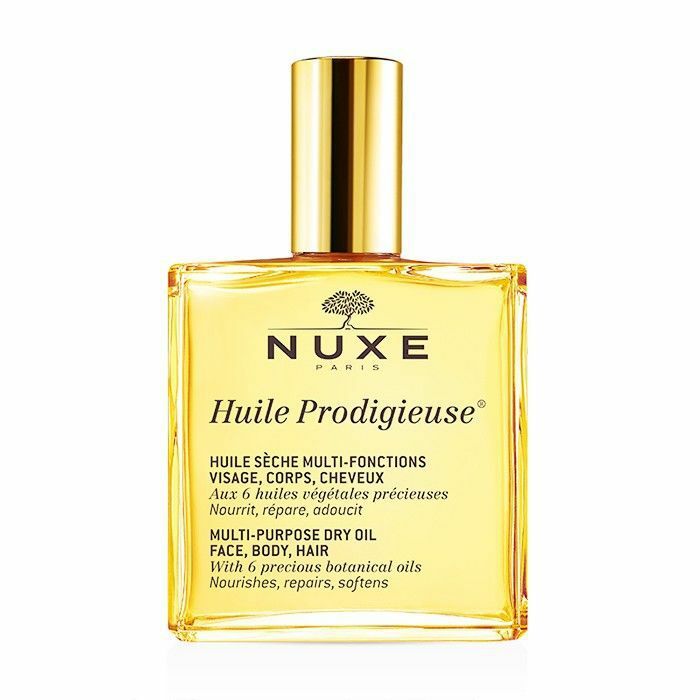 Her favorite is Nuxe Huile Prodigieuse ($24), which she also applies to the ends of her hair. Valerie Grandury, founder of French skincare brand Odacité, says that as French women enter their 30s, they start to add a few more products. "Night cream, eye cream, and a serum when you’re over 30 are all essential," she says. 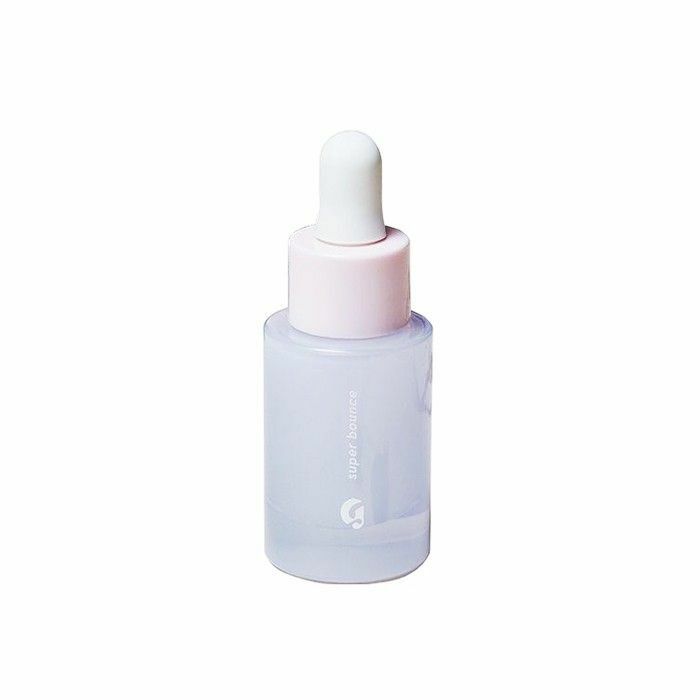 Try Odacité's Ac+R Youthful Glow ($55). Korean women are famous for their 10-step skincare routines. But what inspires such an intensive process? Alicia Yoon, founder of Asian beauty boutique Peach & Lily, says that Korean women know that the skin regenerates most actively while you sleep, between the hours of 10 p.m. and 2 a.m. Their nighttime skincare routines are designed to support that process. Korean women's nighttime routines are highly individualized, according to skin type, season, and other wellness needs. 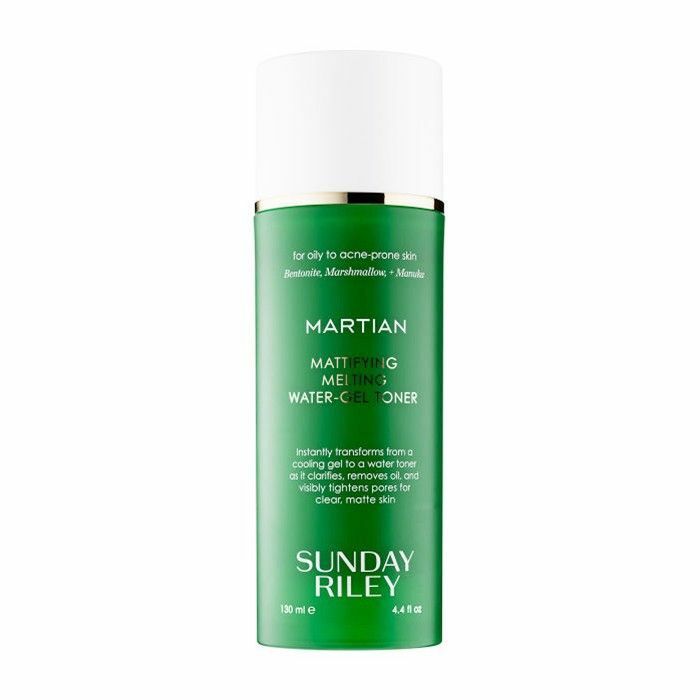 Generally speaking, the typical routine starts with making sure the skin is "thoroughly and gently cleansed down to the pores." "Ensuring that all makeup and impurities are removed is a priority," Yoon says. That means double cleansing with a nourishing cleansing oil, followed by a gently exfoliating water-based cleanser to remove any residue and prep the skin for next steps. 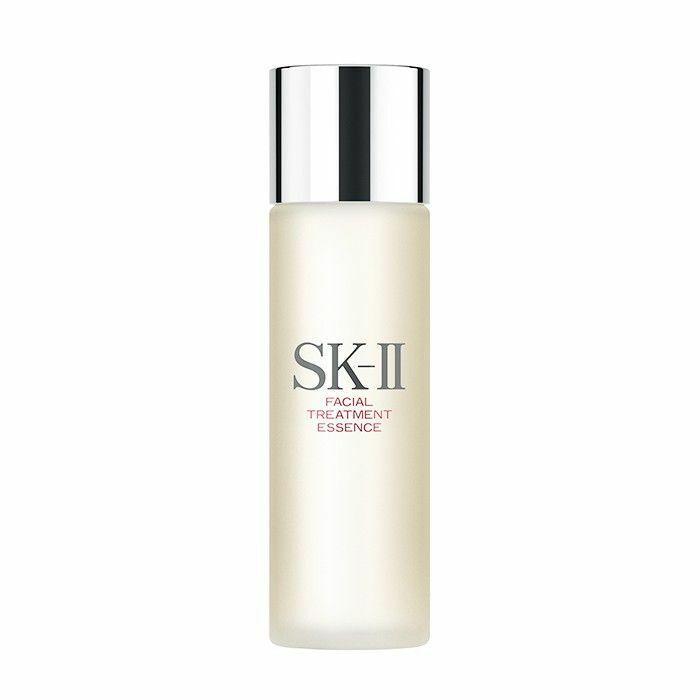 Once the skin is clean and ready to absorb active ingredients, Korean women move onto essences, serums, and masks. Yoon recommends Shangpree's S-Energy Long Lasting Concentrated Serum ($120) for firming and plumping and May Coop's Raw Activator ($60) for softer, stronger skin. Sheet masks are also staple in the Korean nighttime routine. 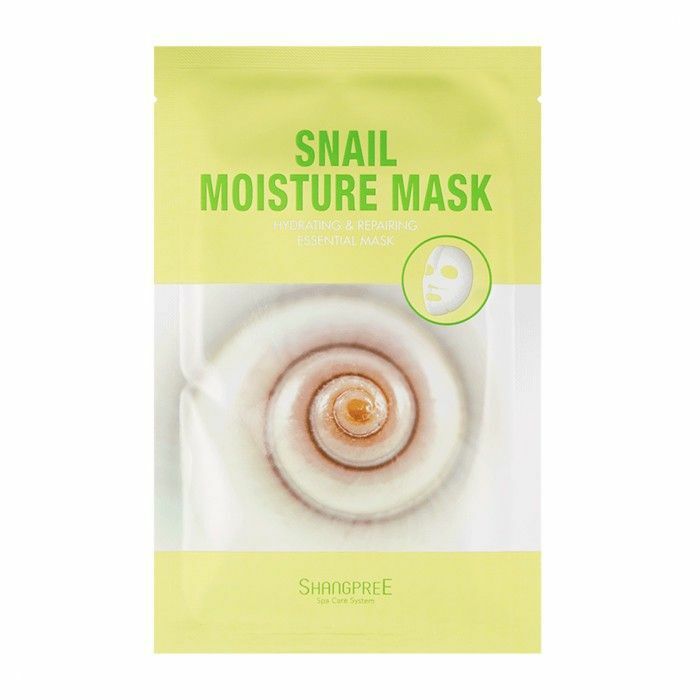 Model Lee Sa-Bi has used one every night for the last eight years and recommends masks by Cremorlab and Shangpree. For Korean women, skincare doesn't stop at products. "The skin can also be given a boost by doing facial massages or exercises to help stimulate circulation and release toxins," says Yoon. 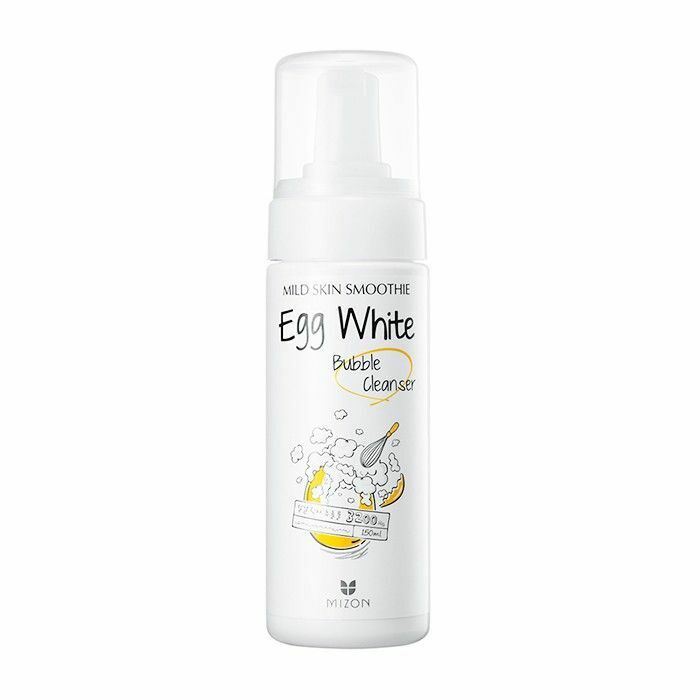 Though Korean skincare routines vary widely, the last step is almost always moisturizer. "To seal in all the action," says Yoon. 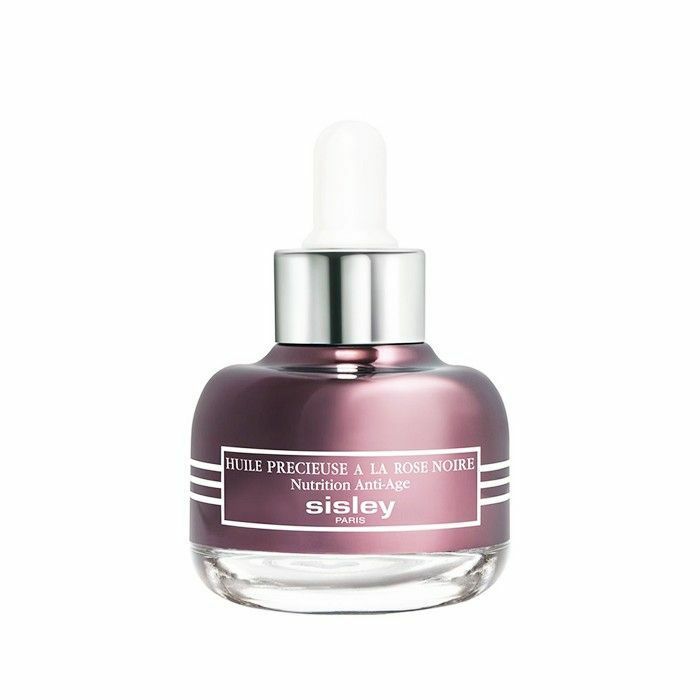 Blogger Chriselle Lim recommends Sisley's Hydra-Global Intense Anti-Aging Hydration ($225) and Black Rose Precious Face Oil ($235), which provide an extra dose of moisture, plus aromatherapy to put your mind at rest. Are you fascinated by international beauty like we are? Don't miss our story on night-out makeup in NYC vs. L.A. vs. Paris.